WAUSAU, Wis. -- Police in north-central Wisconsin say they have found the body of a woman missing for nearly four years. Police Chief Jeff Hardel said Monday that the body of Stephanie Low was found Friday in a shallow grave in the national forest near Wabeno, about 80 miles northeast of the Wausau apartment where Low vanished on Oct. 10, 2010. Wausau is about 160 miles north of Madison. Low was 22 when she disappeared, reports the Wausau Daily Herald. Police discovered suspicious circumstances at Low's apartment - missing bedding, blood droplets and the smell of bleach, reports CBS affiliate WSAW. 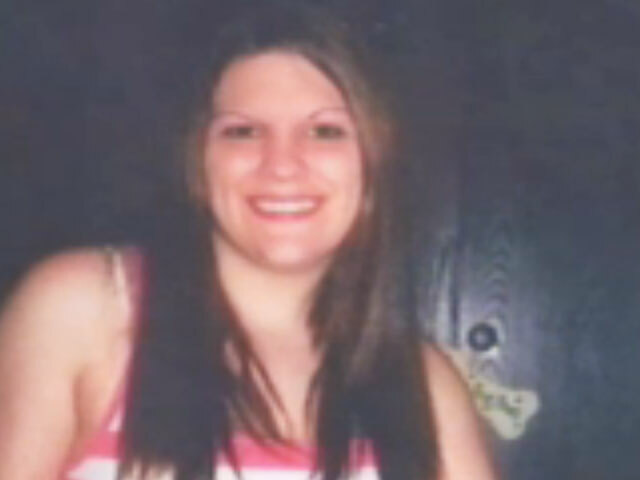 In 2012, police reportedly identified Kristopher Torgerson, 34, as a person of interest in her disappearance. Chief Hardel says Torgerson reportedly told witnesses he had gone to Low's apartment with the intent of stealing from her, and that when she fought back, he strangled and stabbed her. WSAW reports that Torgerson didn't confess to police. However, Hardel said he led them to the grave site Sept. 19 after prosecutors who were preparing to file a bodyless homicide charge against him visited him in prison to present evidence against him. Torgerson is serving a five-year prison term for unrelated methamphetamine and battery chargse, reports the Wausau Daily Herald. No charges have been filed against Torgerson in the Stephanie Low case, but police say it's only a matter of time.